The Netflix original film, War Machine, a provocative satirical comedy from David Michôd with Brad Pitt set to star in the leading role, will be exclusively available to members of the leading Internet TV service globally and in select theaters next year. 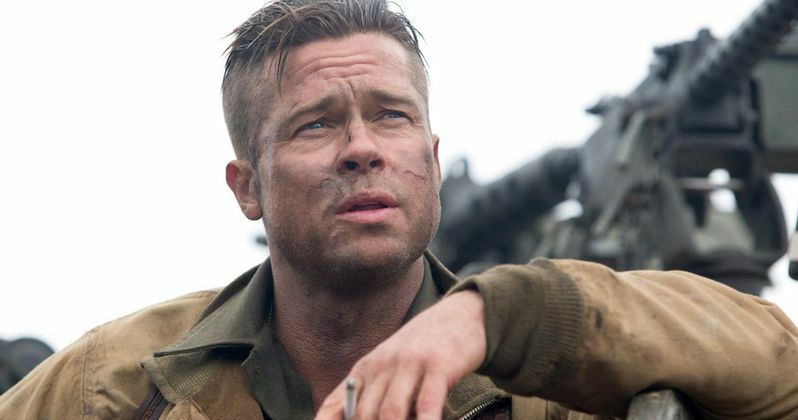 Produced by Netflix and Brad Pitt alongside his Plan B partners Dede Gardner and Jeremy Kleiner, and producer Ian Bryce, War Machine brings together Brad Pitt with David Michôd, the acclaimed Australian writer and director behind Animal Kingdom and The Rover. Principal photography is scheduled to start in August. "War Machine is a rip-roaring, behind-the-facade tale of modern war decision-makers, from the corridors of power to the distant regions of America's ambitions. Brad and David are a perfect team to make this timely, compelling and entertaining film." "We are so excited to be a part of the inspiring commitment by Netflix to produce cutting-edge content and to deliver it to a global audience." "I'm humbled to be making a big, bold movie about the whole sprawling, complex, cumbersome and crazy machinery of modern war and the many lives it touches."